Gračanica is a Serbian Orthodox monastery located in Kosovo. 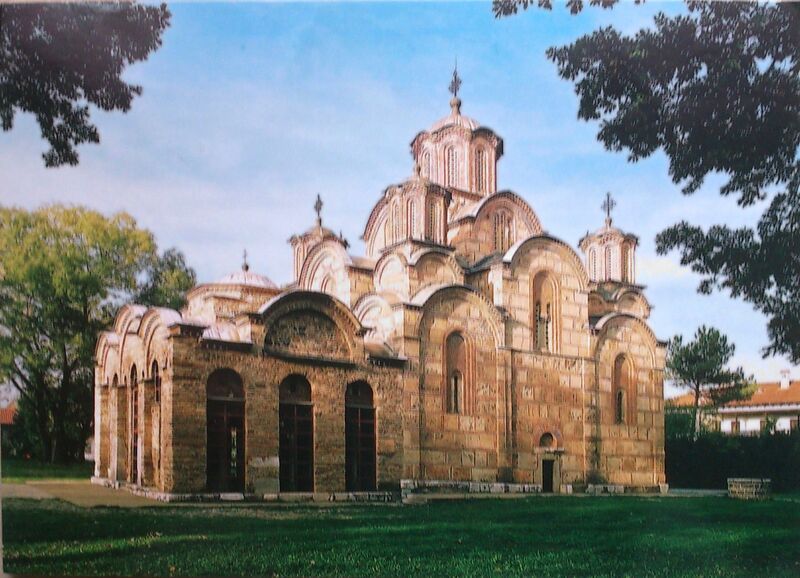 It was founded by the Serbian king Stefan Milutin in 1321. Gračanica Monastery was declared Monument of Culture of Exceptional Importance in 1990, and it is protected by Republic of Serbia, and on 13 July 2006 it was placed on UNESCO’s World Heritage List under the name of Medieval Monuments in Kosovo as an extension of the Visoki Dečani site which was overall placed on the List of World Heritage in Danger.